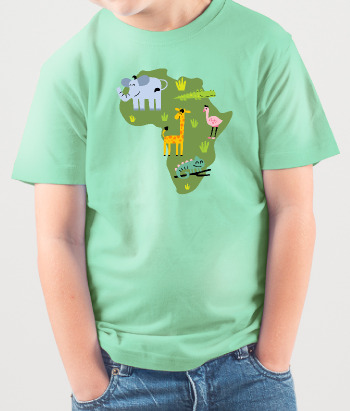 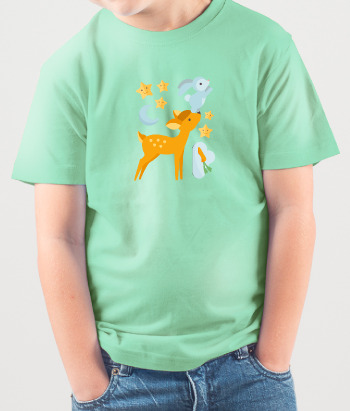 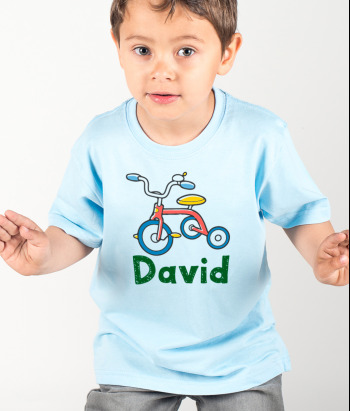 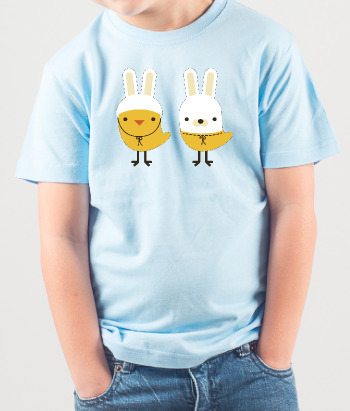 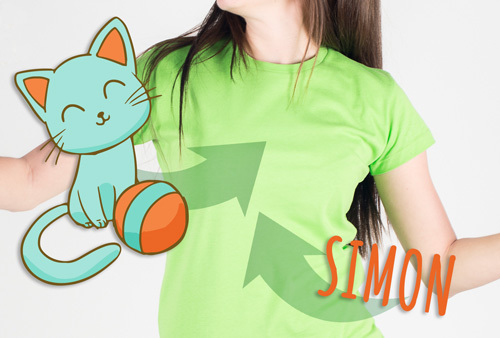 This children's shirt features a cute illustration of a young boy holding a giant pencil. 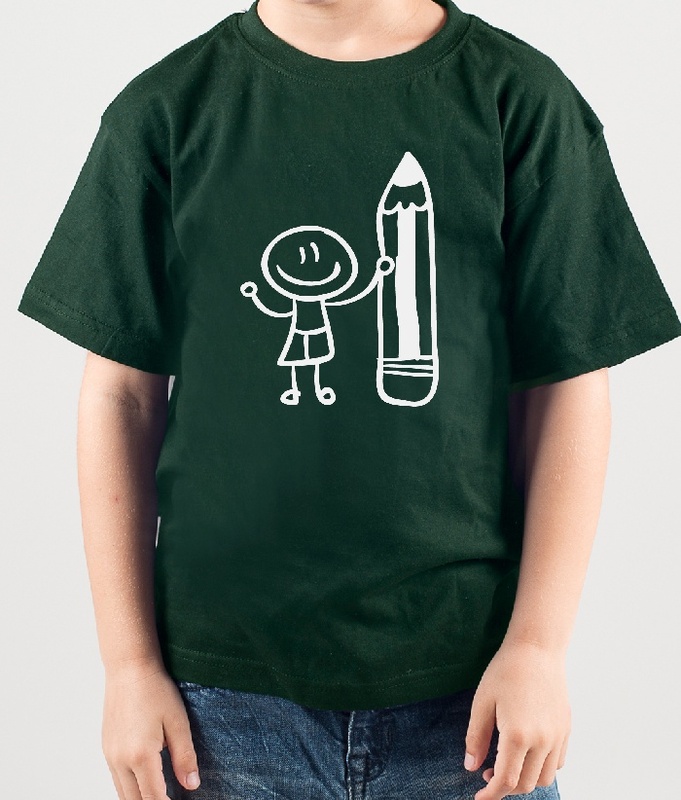 A school shirt which is ideal for encouraging literacy and creativity amongst young people, this is a great gift for kids that are hard working little students! 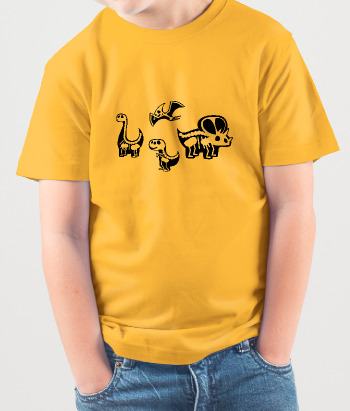 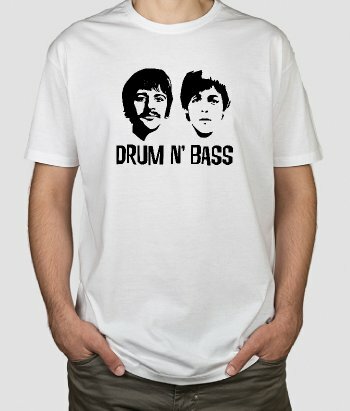 Available in a variety of different sizes.